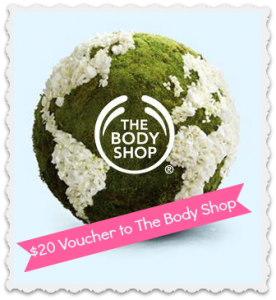 Living Social is offering a $20 voucher to spend at The Body Shop for $10! This voucher can be used on all kinds of great products including their popular body butters, fragrances and more, plus you could try out their new Honeymania line with honey infused products! This voucher is available to use in-store only, so make a trip to the store to pick up some great gifts, stocking stuffers and more! If there’s not a store in your area, but you will be traveling around the holidays, you could put this voucher to use in another city because you have until 12/24 to use it!